After retiring on November 21, 2006, Thorpe later staged a comeback nearly 6 years later, competing in the 100 and 200 meter freestyle events at the 2012 Australian Olympic Trials. However, he failed to qualify for the Olympics. Thorpe has said that he will continue to train, though, with his sights set on qualifying for the World Championships in 2013. 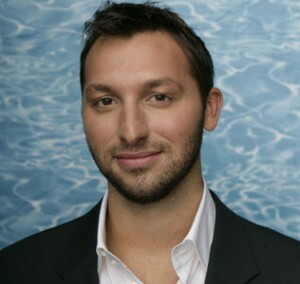 Ian Thorpe is known as the best freestyler of all time. Even after many obstructions in his path to success, including bronchitis, a disqualification at the Australian Olympic Trials in 2004, a strain of glandular fever, a broken hand, obsessive media attention, a 6-year retirement, a failed comeback, rumours of drug use and criticisms and speculations of his sexuality, he has still fought on to be the best that he can be. His achievements speak for themselves, however his personal life is something to consider; he is perhaps the most persevering swimmers of all time and an absolute legend.